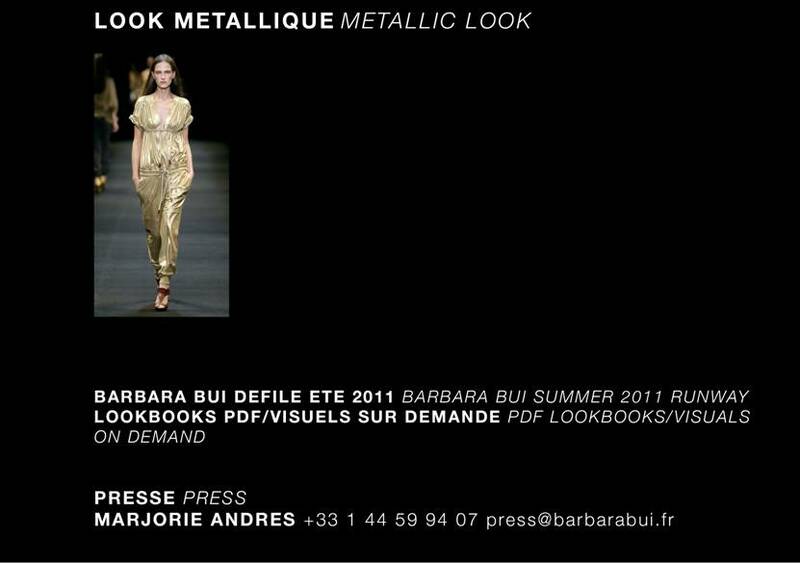 Mankx: Barbara Bui Trend Report! 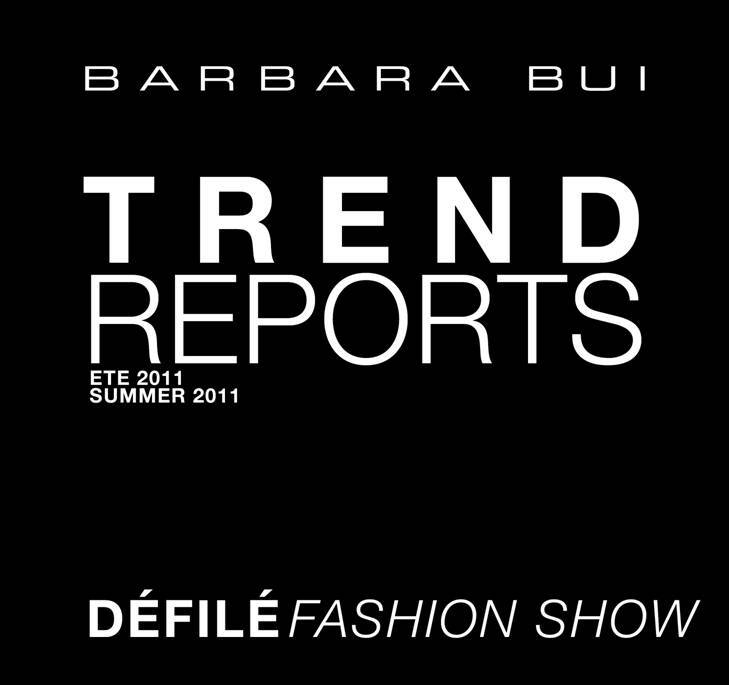 The much anticipated trend report from Barbara Bui is finally here! 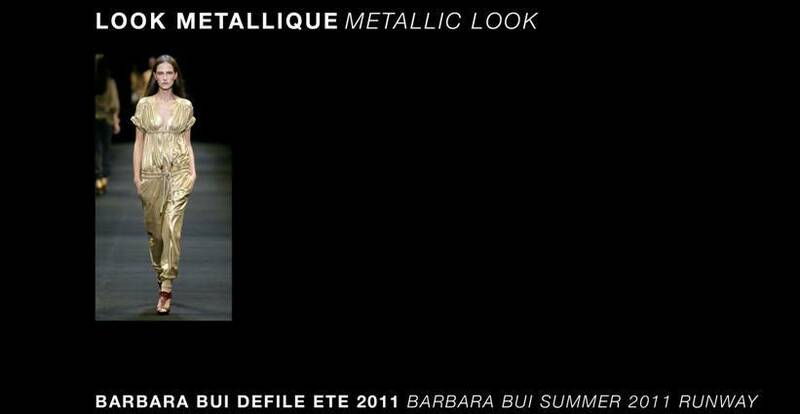 Take a look at some of the trends from their Spring/Summer 2011 collection. 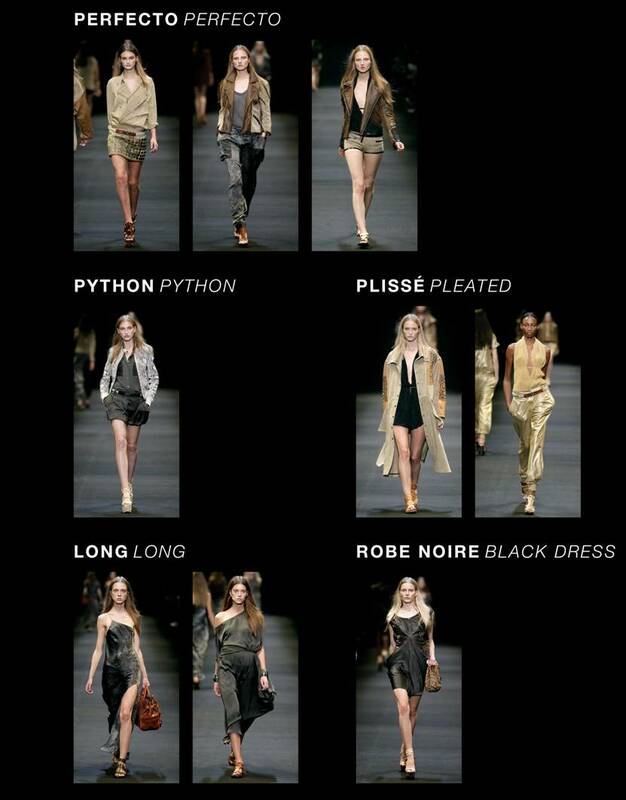 Be sure to keep an eye out for these trends come March (sometimes February, people are in such a hurry sometimes! ).